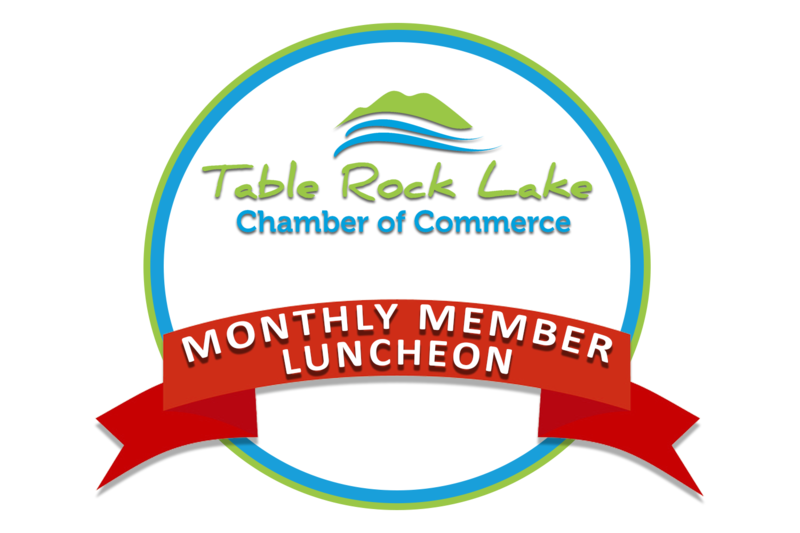 Please plan to join us at our May Monthly Member Luncheon. Learn more about topics that effect your community at our Monthly Member Luncheons. Members Must RSVP and pre-pay online. Future members can call Chamber at 417-739-2564 for registration and pre-payment.